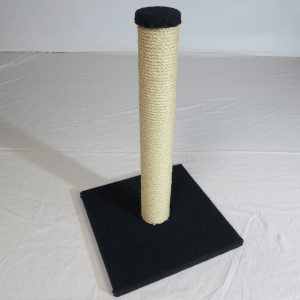 The ideal for training kittens to scratch. 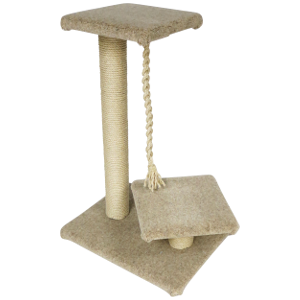 Watch, hide, seek, scratch, chase, snooze, perch. 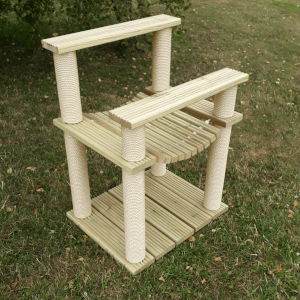 Providing lots of space to scratch this is a favourite with cat owners. 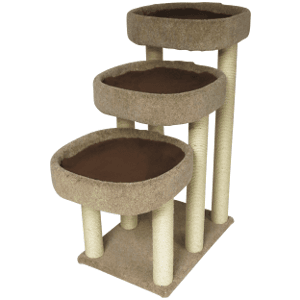 Three cats in a small space. 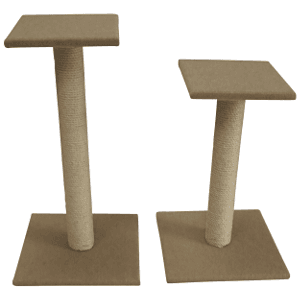 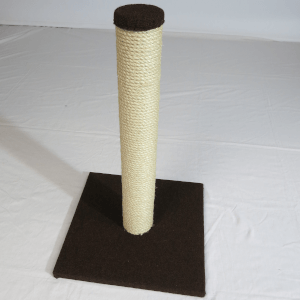 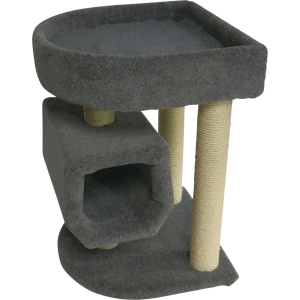 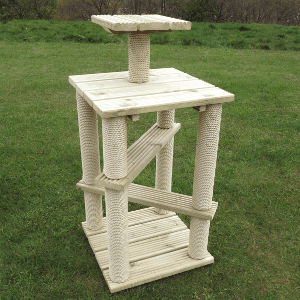 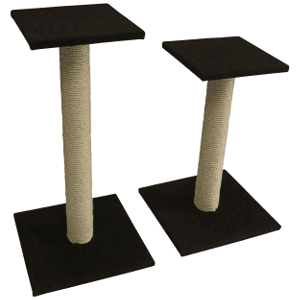 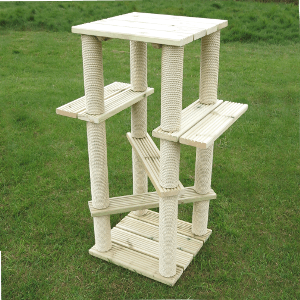 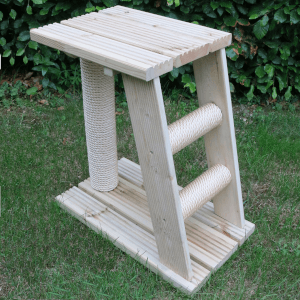 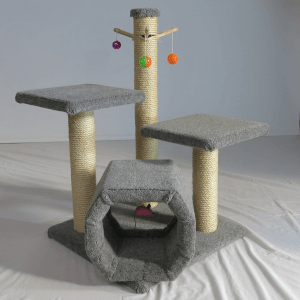 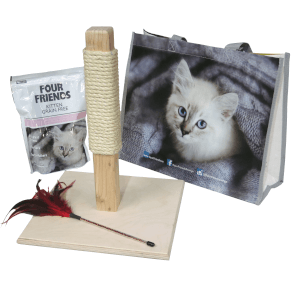 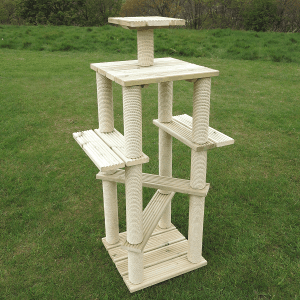 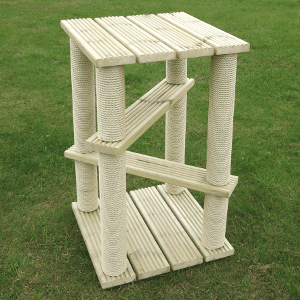 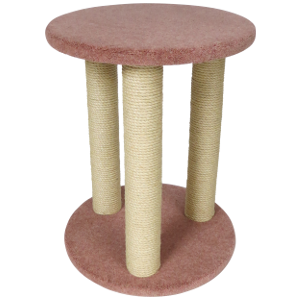 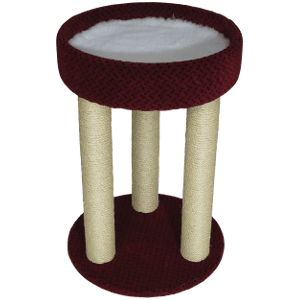 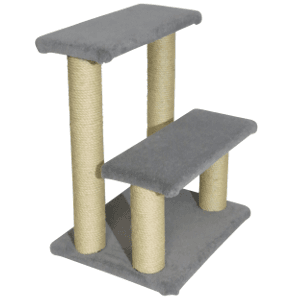 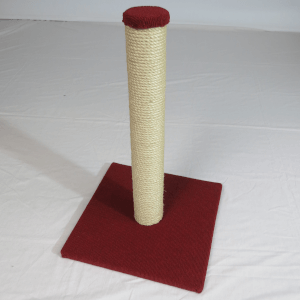 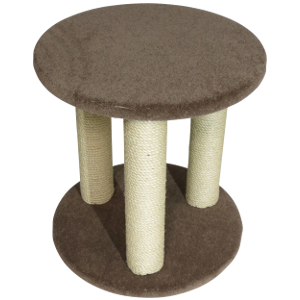 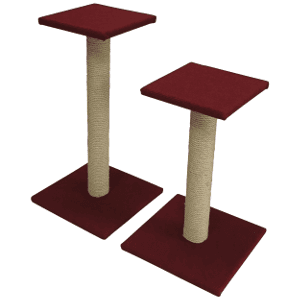 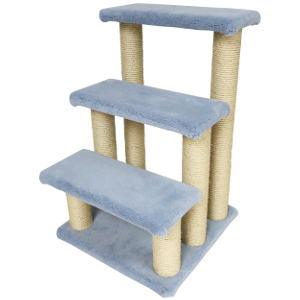 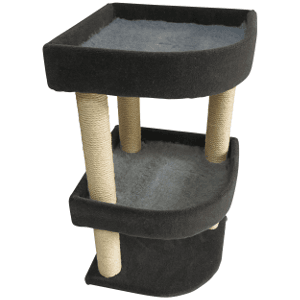 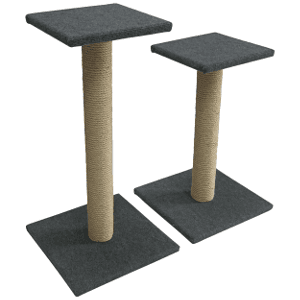 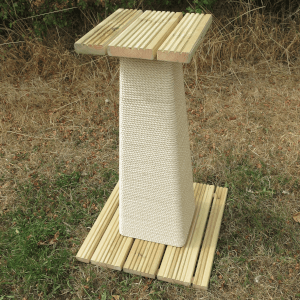 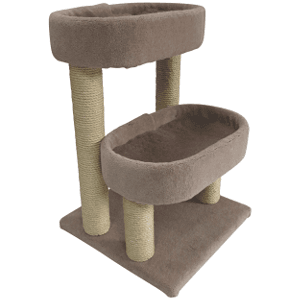 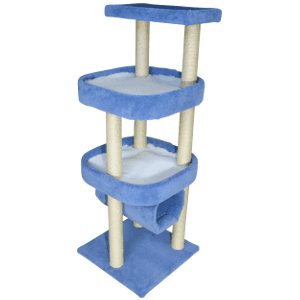 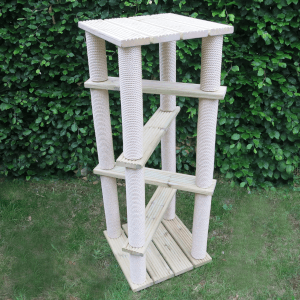 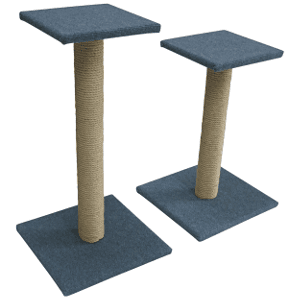 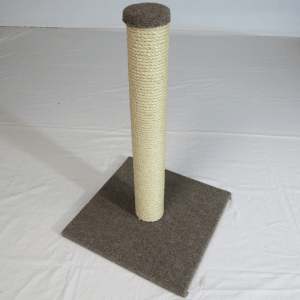 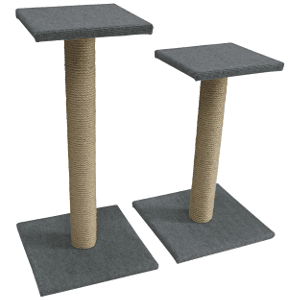 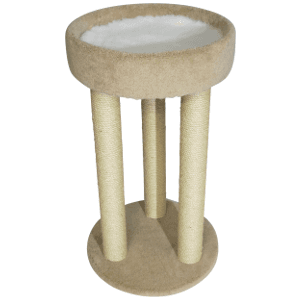 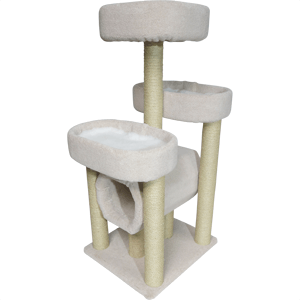 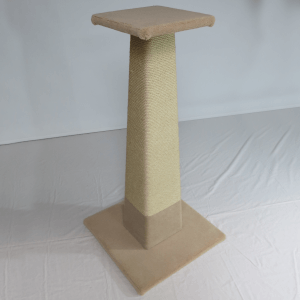 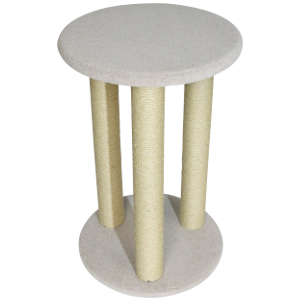 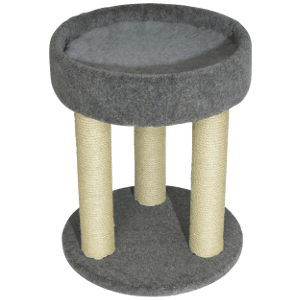 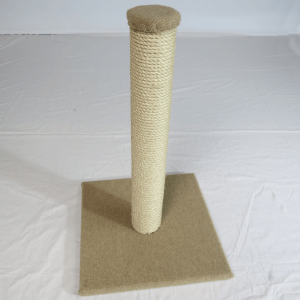 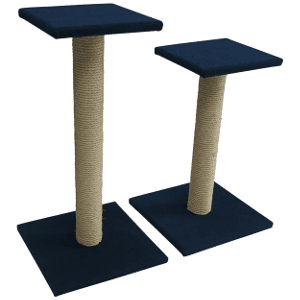 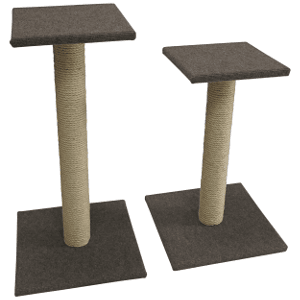 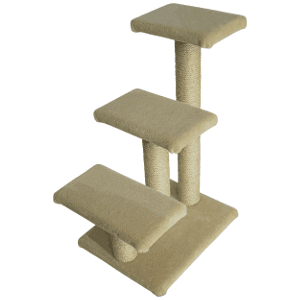 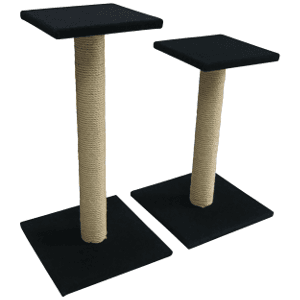 A perfect place for your cat or kitten to have a scratch and a play.